The best way to describe therapeutic counselling is: a range of professional activities that utilise interpersonal relationships to enable people to develop self-understanding and to make changes in their lives. The focus of Counselling is likely to be on specific problems, changes in life adjustments and fostering clients’ wellbeing. Counsellors work cooperatively with clients to develop responses to difficult life circumstances. Issues may include depression, self-esteem, anxiety, grief and loss, communication and relationships, work and career, stress, life transitions, parenting, spirituality, and difficulties caused by addictions, trauma and abuse. Counselling usually addresses particular issues or concerns for an individual, couple or family. The counsellor will focus with the client on dealing with the feelings and reactions experienced, and will assist the client in developing his or her own resources to find a way of moving forward. Your safety is of primary importance to ensure that you feel safe at all times. You will always be treated with sensitivity and respect and nudge you along when you need it. Counsellors use a variety of tools and techniques to help you to heal. There is no one size fits all when it comes to recovery and healing. 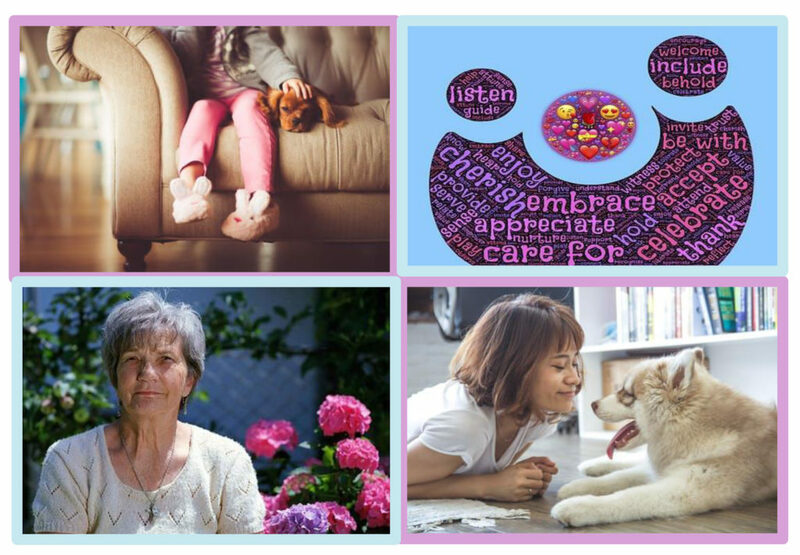 Dr. Geller (within her Scope of Practice as a Registered Nurse) does not use a formula based counselling or operate solely from theoretical models, however focuses on Animal Assisted Therapy and Acceptance Commitment Therapy as the main therapeutic model/s from which to platform from. She works with you in a collaborative way so that together, we can discover the best methods that allow you to heal and lead a more fulfilling life. Dr. Geller is a Dr. in Nursing (PhD: Psychiatric Risk Assessment & Management) and Registered Nurse and maintains her currency of registration with the Australian Health Practitioner Regulation Agency (Registration No: NMW0001348012). She operates under the Nursing and Midwifery Board of Australia Practice Standards and Scope of Practice and the International Council of Nurses Code of Ethics. International Council of Nurses 2012, The ICN Code of Ethics for Nurses, International Council of Nurses, Geneva. Nursing & Midwifery Board of Australia 2016, Registered Nurse Standards for Practice, Nursing & Midwifery Board of Australia, Melbourne. Nursing & Midwifery Board of Australia 2013, Scope of Practice for Registered Nurses and Midwives, Nursing & Midwifery Board, Melbourne. Dr. Geller believes in providing an affordable service for clients with competitive fees which reflects her experience, professionalism, caring and respectful manner to help you regain your well-being. Private Sessions are $ 60.00 each for approximately 1 hour (travel is an additional fee). 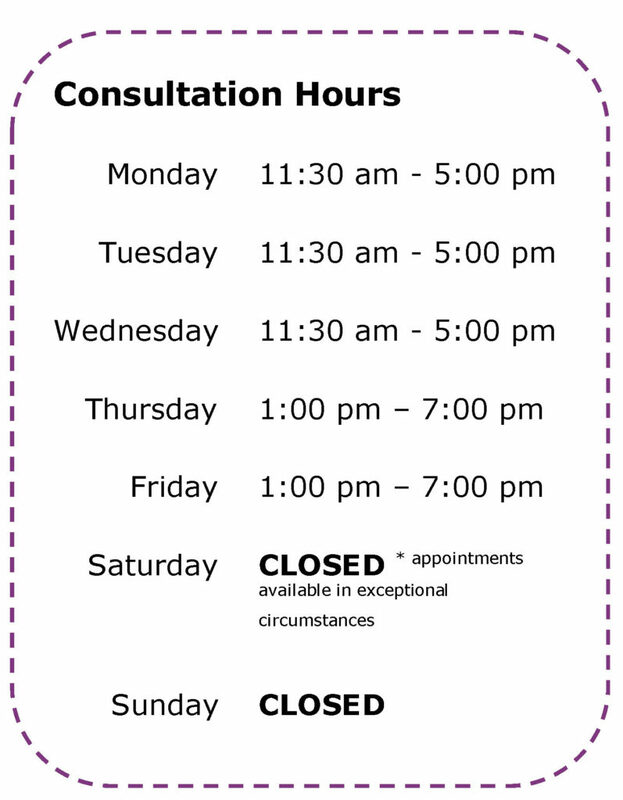 You are free to reschedule one session at a time and to adjust the frequency of your sessions. The frequency of consultations can change over the weeks and months in order to accommodate your needs and financial circumstances. Also, make sure you see, complete and return the Conditions of Service. abide by the Nursing and Midwifery Board codes of professional practice and all other associated codes, standards and guidelines. Nursing & Midwifery Board of Australia 2010, A nurse’s guide to professional boundaries, Nursing & Midwifery Board of Australia, Melbourne. Gifts, services & financial relations: Dr. Geller recognises that involvement in financial transactions (other than in a contract for the provision of services) and the receipt of anything other than ‘token gifts’ within professional relationships with persons in their care is likely to compromise the professional relationship. Dr. Geller commits to respect the privacy of her clients, preserve the confidentiality of information acquired in the course of her work, she will treat personal information obtained in a professional capacity as confidential and will not use confidential information or their position of power to advantage themselves in any way. The ethical management of information involves respecting people’s privacy and confidentiality without compromising health or safety. This applies to all types of data, including clinical and research data, irrespective of the medium in which the information occurs or is stored. Personal information may only be shared with the consent of the individual or with lawful authorisation. Dr. Geller respects each person’s wishes about with whom information may be shared and preserve each person’s privacy to the extent this does not significantly compromise or disadvantage the health or safety of the person or others. Dr. Geller complies with mandated reporting requirements and conforms to relevant privacy and other legislation. Platforming from a solutions based modality, Dr. Geller works with you, the client toward the main goals of effectively handling painful thoughts and experiences and creating a rich, vital life. In simple terms: it is a type of therapy that aims to help people accept what is out of their control in their lives and then assists them in committing to actions that can improve and enrich their lives. In other words this modality stems from the Buddhist principles, which (for example) “accepts”, as in the seasons of the nature (that is winter, spring, autumn and summer); humans too have positive and negative feelings and experiences. 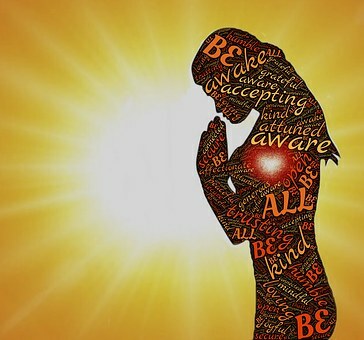 In this way, “acceptance is an alternative to the instinct to avoid negative, or potentially negative, experiences. It is the active choice to be aware of and allow these types of experiences without trying to avoid or change them”. Rather from running from these feelings, these provide one the opportunity to build more meaningful and fulfilling lives. “While ACT, like the practice of mindfulness itself, can be applied in any individual’s life, it has also proved to be effective in treating many psychological disorders, including general anxiety disorders, chronic pain, depression, OCD, eating disorders, and social anxiety”3. $20 Million each and every claim, ($60 Million in the Aggregate). Unlimited Retroactive Date – Unlimited Run Off Cover (subject to Master policy remaining in force). Policy provides cover for any negligent act, error or omission arising from procedures/treatment administered at the scene of an emergency “Good Samaritan”. Professional negligence, libel, slander or defamation, loss or damage to documents and conduct which is misleading or deceptive etc. contrary to sections 52 or 53 of the Trade Practices Act (Cth) or it’s State equivalent. Instrument Use Endorsement – HIV Exclusion – Molestation Exclusion clause – Botox, Fillers & Laser Treatments. Purpose – Legal Expenses for Disciplinary proceedings or Enquires. Marsh Advantage Insurance Pty. Ltd.
Attaching to and forming part of Commercial General Liability Form. Notwithstanding Exclusion 17 it is hereby understood and agreed that this Policy is extended to cover Damage to animals arising directly or indirectly out of the ownership, possession or use of any motor vehicle or trailer by or on behalf of the Insured for the purposes of animal transportation. All other terms, conditions, limitations and exclusions remain unaltered. This policy extends to cover the Insured’s liability for any Damage to any pet in the Insured’s care, custody and control for an amount not exceeding $50,000 per animal and $250,000 in the annual aggregate. Provided always that: This Policy shall not apply to any property covered by any other policy in force covering the Insured or any other entity having an interest in the damaged pet AND This Policy shall not apply to Damage to horses. For the purposes of this extension, Damage is defined as injured, lost, fallen ill or death. And any dog which is classified as being dangerous by the relevant state legislation. All other terms, conditions, definitions, limitations, exclusions and provisions remain unaltered. Canine Essentials will therefore not train any dog that is of the above breeds and/or has been declared a dangerous dog by the relevant state legislation. The owner of an assistance dog is solely liable for any damage to persons, premises, or facilities including places of public accommodation, public conveyances or transportation services, common carrier of passengers, places of housing accommodations, and places of employment caused by that assistance dog. An “Individual with a disability”, including but not limited to, the blind, visually impaired, deaf, hard of hearing, or otherwise disabled who uses an assistance dog shall keep the dog properly harnessessed or Leashed, and a person who is injured by the dog because of an “Individual with a disability”, including but not limited to, the blind, visually impaired, deaf, hard of hearing, or otherwise disabled failure to properly harnessess or leash the dog is entitled to maintain a cause of action for damages in a court of competent jurisdiction under the same laws applicable to other causes brought for the redress of injuries caused by animals. o ICN Code of Ethics for Nurses. 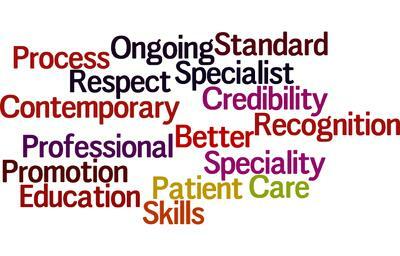 o Registered Nurse Standards for Practice. o Scope of Practice for Registered Nurses & Midwives. o A nurses guide to professional boundaries. o National Law: Section 39 – Mandated Reporting. o Children and Young People Act 2008 (ACT), Children and Young Persons (Care and Protection) Act 1998 (NSW), Care and Protection of Children Act 2007 (NT), Child Protection Act 1999 (Qld), Children’s Protection Act 1993 (SA), Children, Young Persons and their Families Act 1997 (Tas. ), Children, Youth and Families Act 2005 (Vic.). o Disability Discrimination Act (1992). o Equal Opportunity Act (1984). o Australian Competition and Consumer Commission. o Competition and Consumer Act (2010). o Work Health and Safety Act (2012). 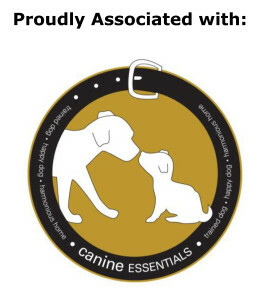 o Policies (Canine Essentials Pty. Ltd.). 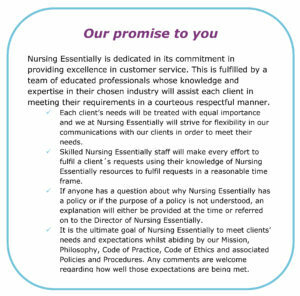 o Nursing Essentially General Policies. The Content or Therapy offered here is not intended to be a substitute for professional medical advice, diagnosis, or treatment. Always seek the advice of your physician or other qualified health provider with any questions you may have regarding a medical condition. Never disregard professional medical advice or delay in seeking it because of something you have read on this Website. Nursing Essentially © 2019. All Rights Reserved.